Are you looking to rediscover beauty? 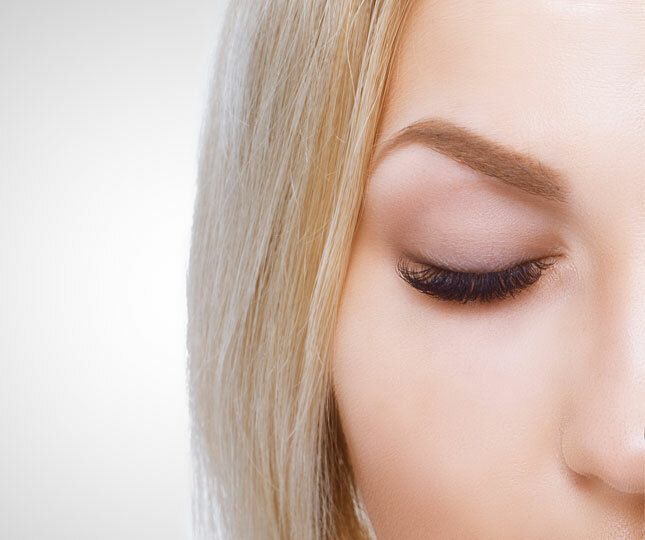 At iBrow Threads we are the experts in threading and we are here to give you the best shaped eyebrows around. We take pride in our work and ensure exceptional client care from the moment you walk in the door, until the moment you leave our kiosk looking glamorous. iBrow Threads was the first threading company to hit the shopping centres in Adelaide. Our first store was opened in March 2014 in Westfield Marion. Along with the Marion store you can also find us in Adelaide Central Plaza (Rundle Mall), Colonnades Shopping Centre and Elizabeth Shopping Centre. After success in Adelaide, iBrow Threads was expanded into the ACT. With three stores now open in Canberra, these stores are located in Westfield Woden, Westfield Belconnen and Canberra Centre. 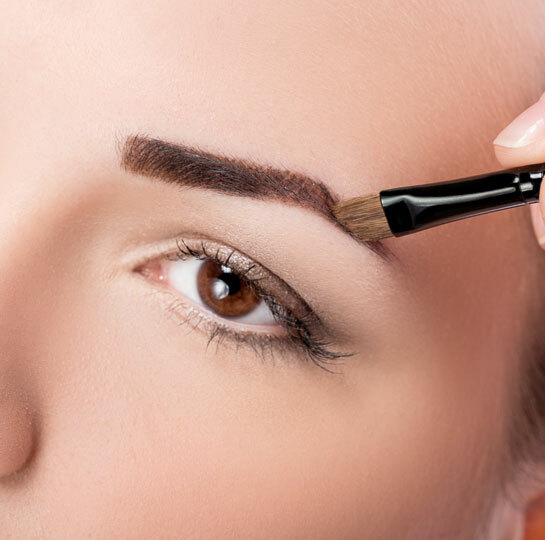 Our team in Adelaide and Canberra are all expertly trained and screened to ensure all our clients all over Australia get the best shaped brows. IBrow Threads was Established by husband and wife team Jeevi and Rohan. 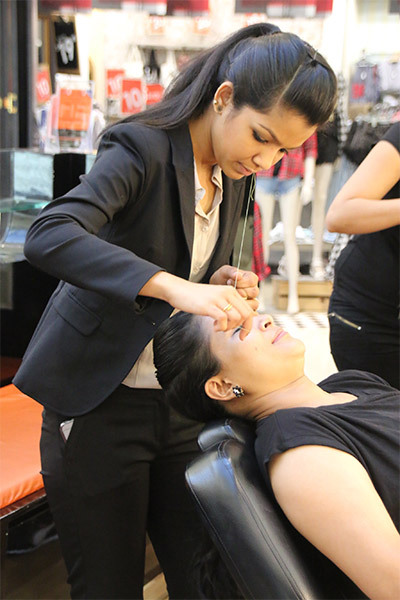 Jeevi is the head beautician and Managing Director at iBrow Threads. She is the backbone of the company and brings with her an abundance of knowledge and skill. Her extensive background in eyebrow threading and beauty therapy has ensured supreme customer service and value for money. Jeevi’s attention to detail along with her excellent customer service lists her as one of the top beauticians in South Australia and across Australia. It is this extensive knowledge that means Jeevi is able to train all our staff to provide the best customer care and high standard of service you have come to expect at iBrow Threads. 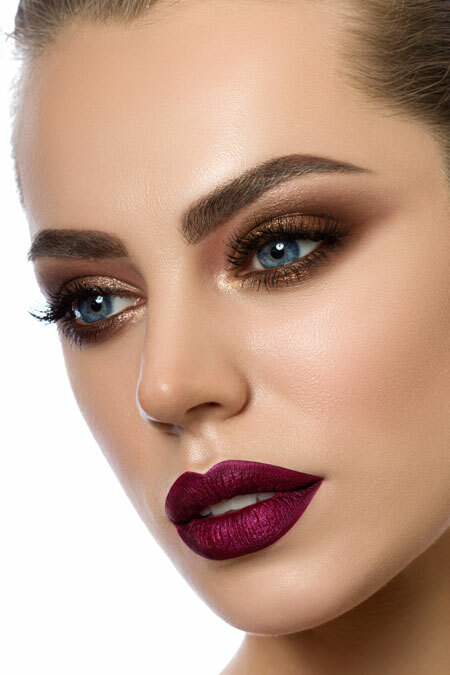 All our staff are trained to listen and provide you with the highest standard of service and provide unmatched attention to detail so you get the best eyebrows for your facial shape. Jeevi remains very much hands on in the business training staff and ensuring all our customers get the best service. We ensure every customer leaves our kiosk feeling glamourous and exceptionally happy with our service.